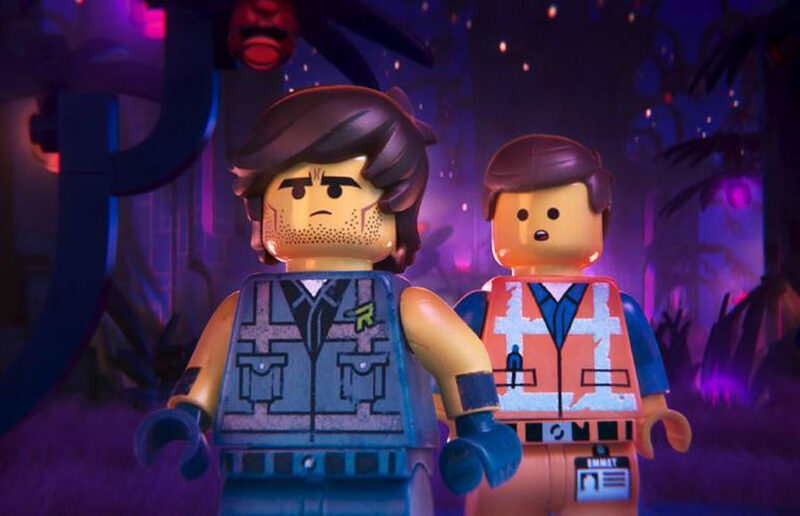 In a key moment that demonstrates this in “The Second Part,” the characters joke about how the “Everything Is Awesome” track from the original film “never gets old,” even though every viewer that has been watching since 2014 would, hopefully, disagree. We at the Clog know that life at UC Berkeley can get pretty serious, so we took it upon ourselves to compile a list of “SNL” sketches to bring some laughs into your dark world of midterms. There really aren’t very many things better than Will Ferrell in this world, except for maybe Will Ferrell dressed in an elf costume. After a strenuous bout of finals and the pile of dirty clothes that’s become of your roommate, the holidays are an oh-so-welcome way to celebrate the end of a semester and year. Whether your favorite activities include watching holiday movies, getting tossed on eggnog, making gingerbread houses or covering your entire home with snowflakes and lights, we’ve got the perfect mixtape for you.